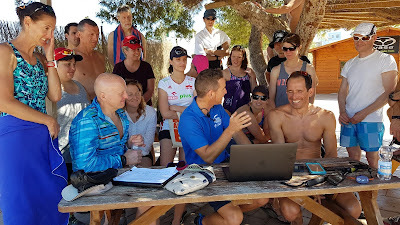 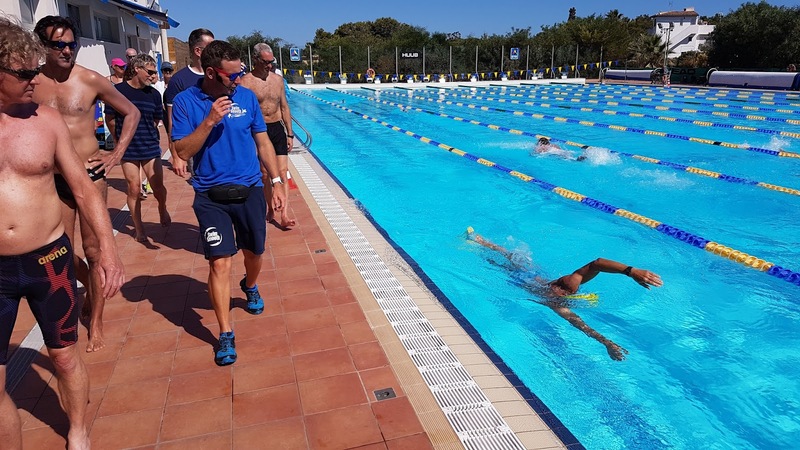 If you've been following Swim Smooth for a while you'll know that coach education is a big passion of ours - one of our key goals as a company is to spread the news far and wide about how coaches can raise their game and improve the effectiveness of their coaching. The coaches have travelled from all Europe - and the world - for this course. 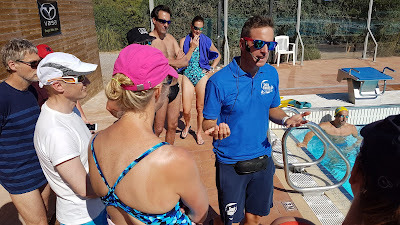 Three days isn't anywhere near enough to become a Swim Smooth Coach of course but provides a good introduction to our methods. It is very intensive but a lot of fun at the same time. 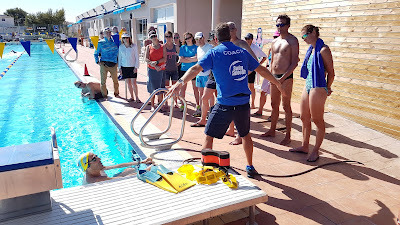 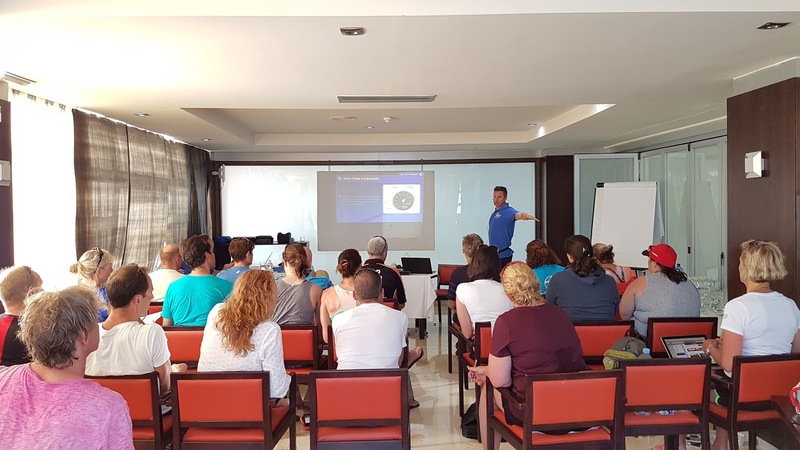 Many of these coaches will be interested in selection to become a Swim Smooth coach and could be chosen if they have the right combination of drive, talent and skills. 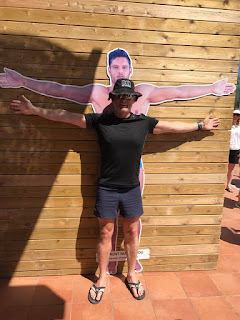 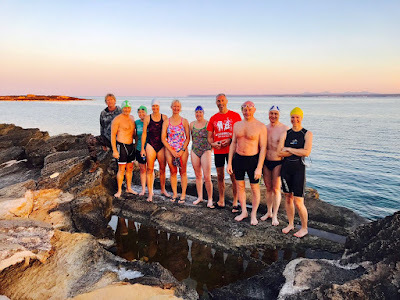 We hope you're having a great time swimming wherever you are in the world - let us know what you are up to and share some pictures in your neck of the woods!